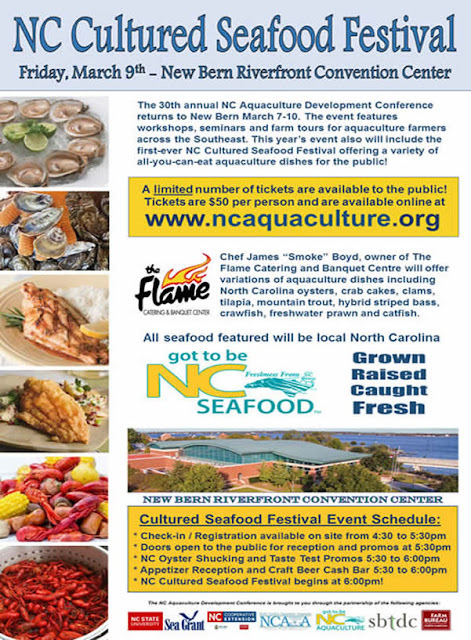 On the evening of Friday, March 9, 2018, the North Carolina Aquaculture Development Conference (NCADC) is closing out their conference with the Cultured Seafood Festival in New Bern, North Carolina. 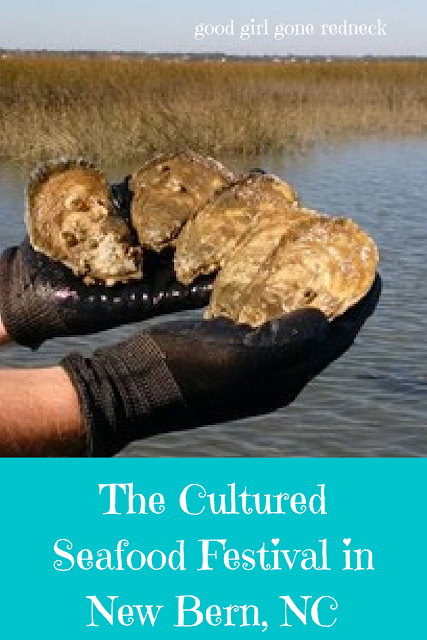 The event is a part of the NCADC's effort to educate the public about aquaculture species. The Cultured Seafood Festival offers a fun, family-friendly environment with an abundance of delicious food crafted by Chef James “Smoke” Boyd. Boyd is one of New Bern’s top chefs and owner of The Flame Catering and Banquet Centre. North Carolina steamed oysters with all the fixins! And that's not even the complete offering. 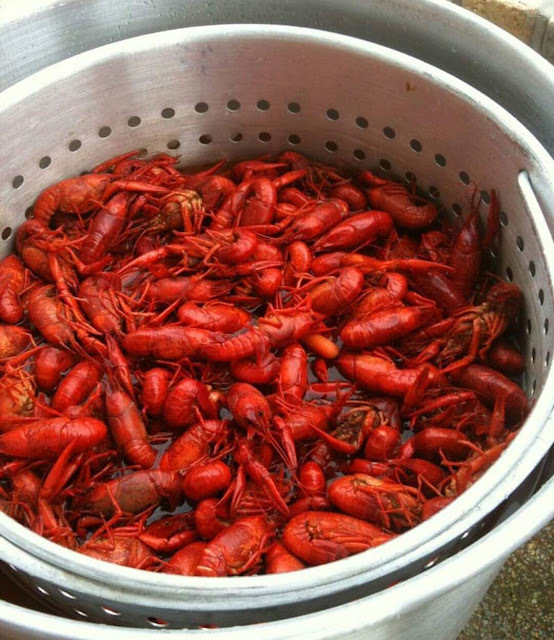 If you're a seafood fan there's no better place to be this weekend than at this event. 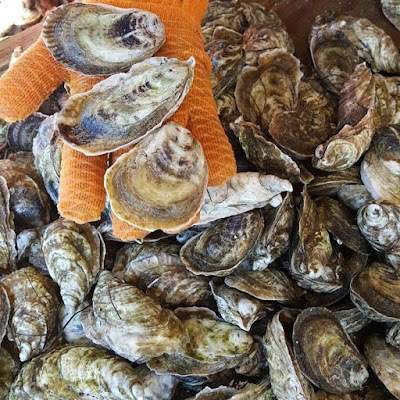 Your ticket will cover three hours of good eats, and includes the entertainment factor of an oyster shucking demonstration. Tickets are $50 per person and are available online. So come on out and enjoy a taste of North Carolina cookin' and fixin'! After thirty years of conference holding, this is the first event of this kind and the NCDAC could really use your support. Show them that this is something we want to experience and enjoy - and maybe it'll become an annual thing! How fun would that be! !